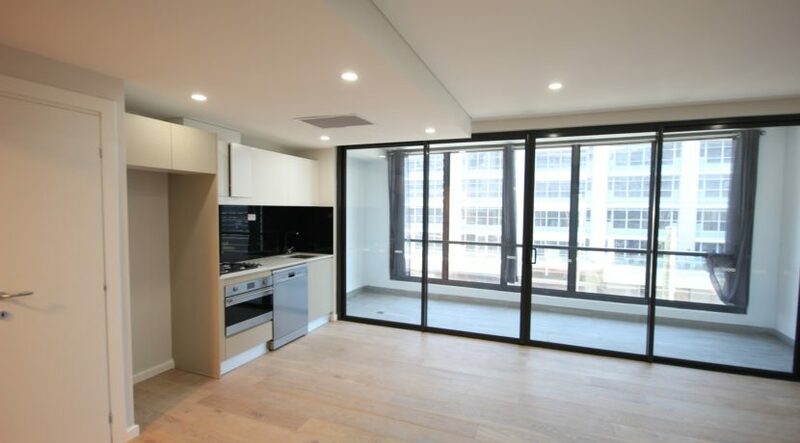 Special Offer FIRST WEEK RENT FREE! 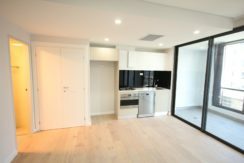 Brand new apartment with Parking ! 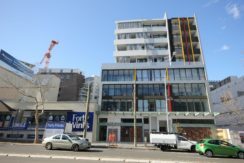 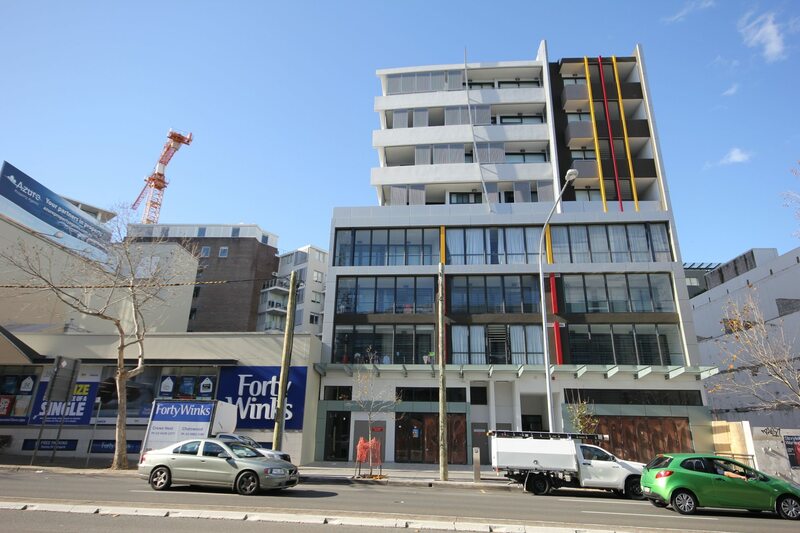 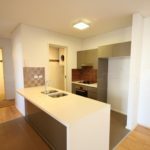 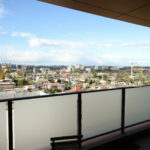 This brand new apartment with easy walking distance to the restaurants, supper market and bars of Crows Nest. 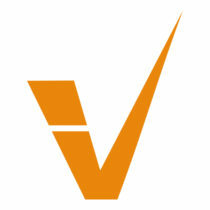 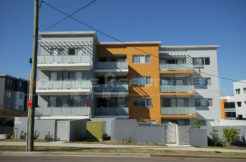 It offers most stylish, enjoyable and convenient lifestyles. 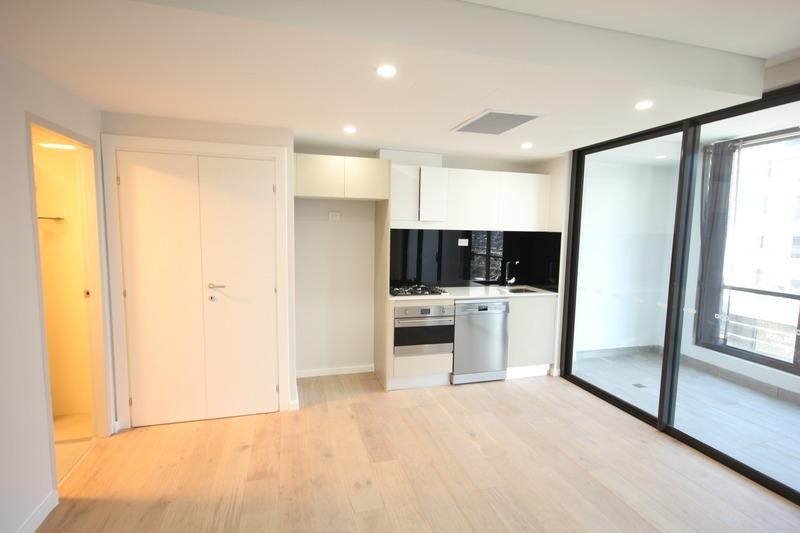 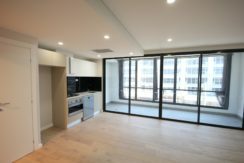 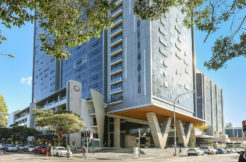 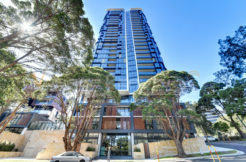 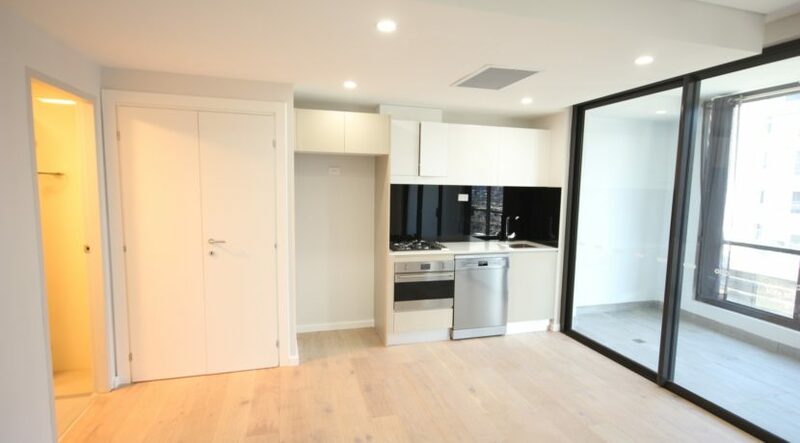 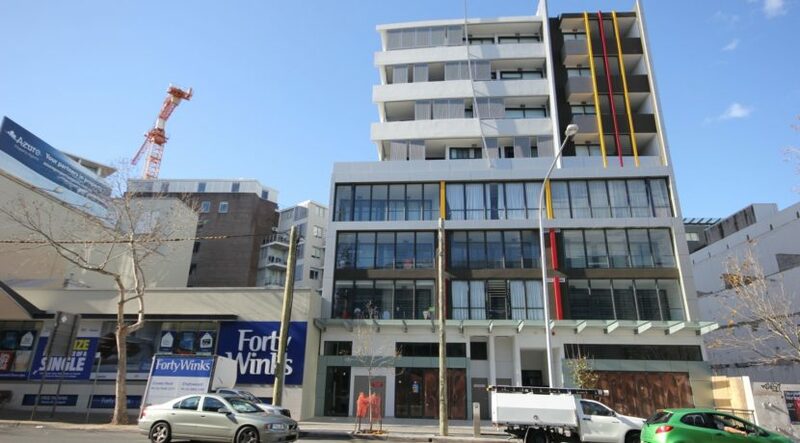 With regular transport connections to the business centres of Chatswood and North Sydney.